Hello everyone, I am back with another astonishing hacking tutorial, And this one is the most talked yet unsolved hack for most of the people. Yes, we are talking about WhatsApp hack. Sounds amazing right? Actually, there is a very simple trick to hack a WhatsApp account which I’m going to share with you. You might be wondering that this may involve coding and all that crazy stuff in this, But No here at Gadgetsay.com we keep everything as simple as possible. To hack a WhatsApp account you don’t need to learn any computer language neither you should be a nerd coder. This trick involves only couple of simple steps in order to hack any WhatsApp account. Since WhatsApp is universally used messenger almost everyone uses it for various purposes. And you might want to spy on someone’s WhatsApp account for different reasons, Well you’re at right place. So without any further due let’s start the tutorial. STEP 1: You need to have a smartphone, WhatsApp Messenger and google chrome installed in it. 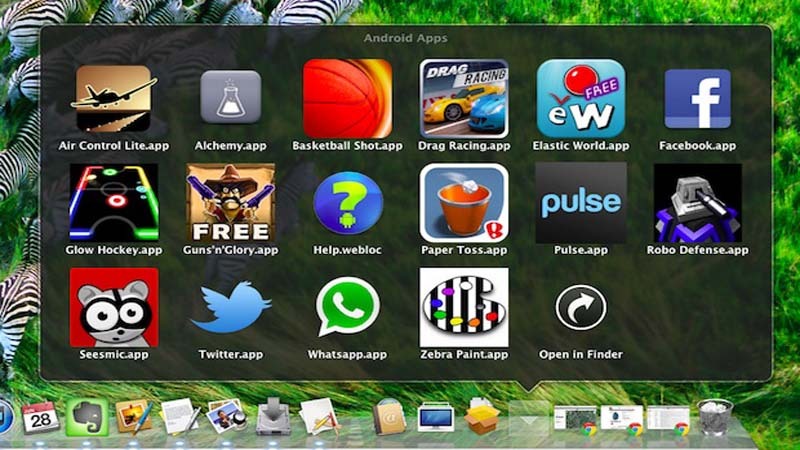 STEP 2: Make sure both the apps WhatsApp and google chrome are updated. 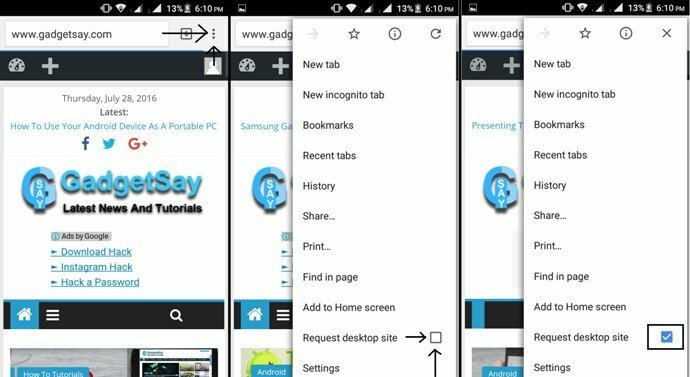 STEP 3: Now open google chrome and click the 3 dot option which is located on the top right corner of the phone, Then you’ll see a request desktop site option. Click on it. STEP 4: After doing that all the websites will open in desktop mode which will allow you to open WhatsApp web on your phone. STEP 5: Now this is the only step which involves victims phone for 10 seconds. You’re hacking WhatsApp so you have to access victim’s phone for just 10 seconds. STEP 6: Take victims phone and open WhatsApp and then on the top right corner click the 3 dot option, Then click WhatsApp web option. Now after clicking that your phone’s camera will open then scan the QR code from your google chrome browser from WhatsApp site. STEP 7: That’s it you’re good to go after the scan your chrome will get access to victims WhatsApp account. NOTE: To access victim’s account. The victim should be online on Whatsapp. Also if there is an active internet connection in victim’s phone you will have access to victims WhatsApp. This is strictly for education purpose only.